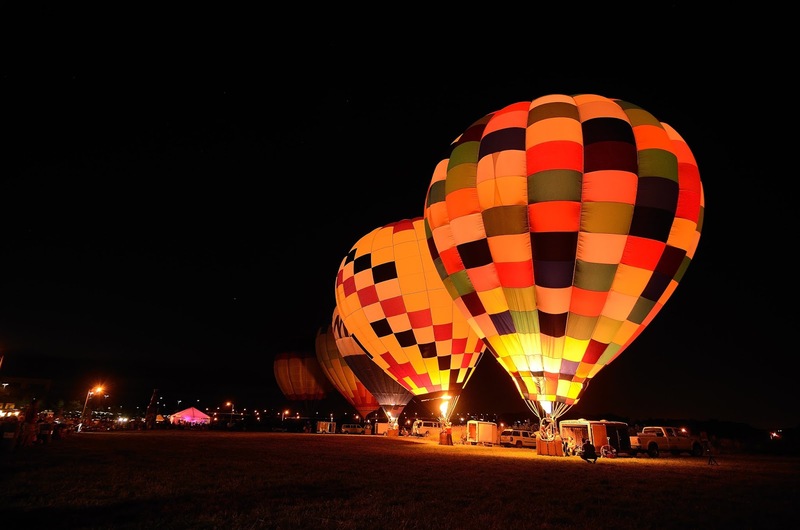 Last weekend in Omaha was the Nebraska Balloon and Wine Festival. I have shot this event before, but it has been a couple of years. Night glows are a lot of fun. 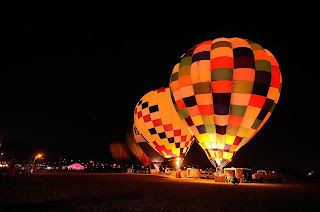 The balloons are lit up against a dark sky and it is a lot of shooting and hoping that something comes out. These two front balloons are my favorites. Big and colorful they just screamed to have their picture taken.